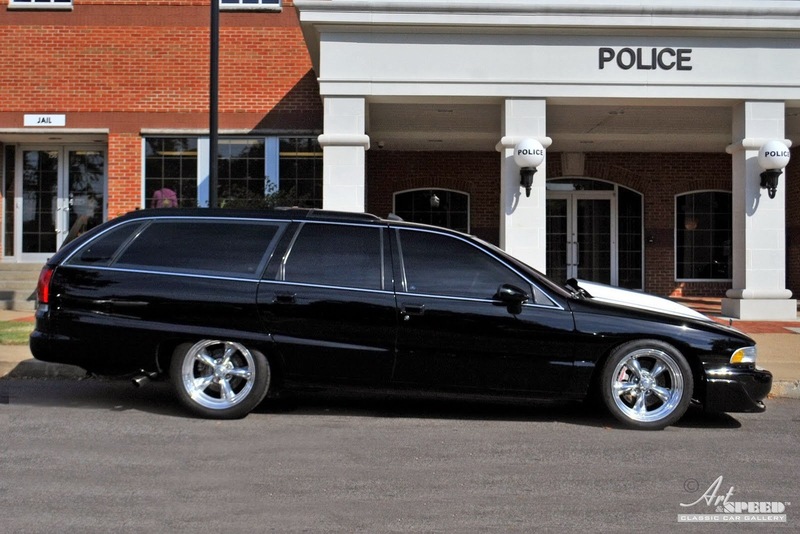 Wagons are cool, that's a fact. But this Oldsmobile Custom Cruiser is just another level of coolness. 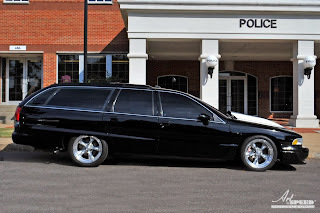 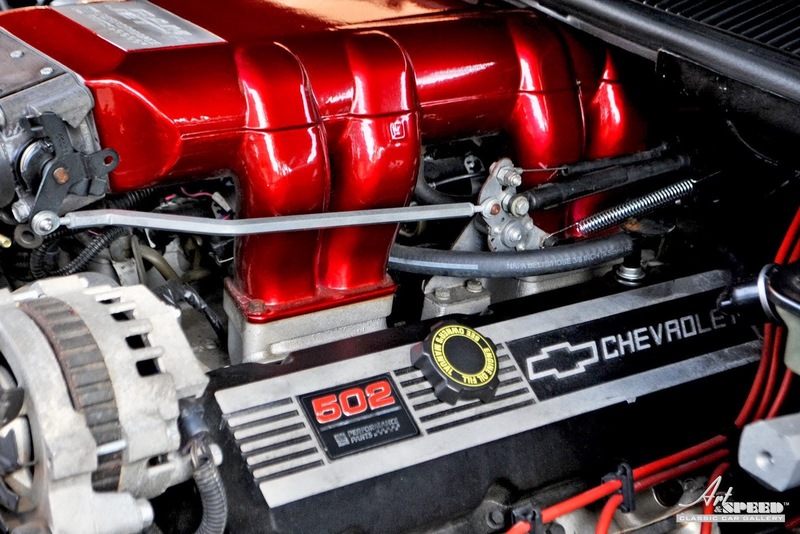 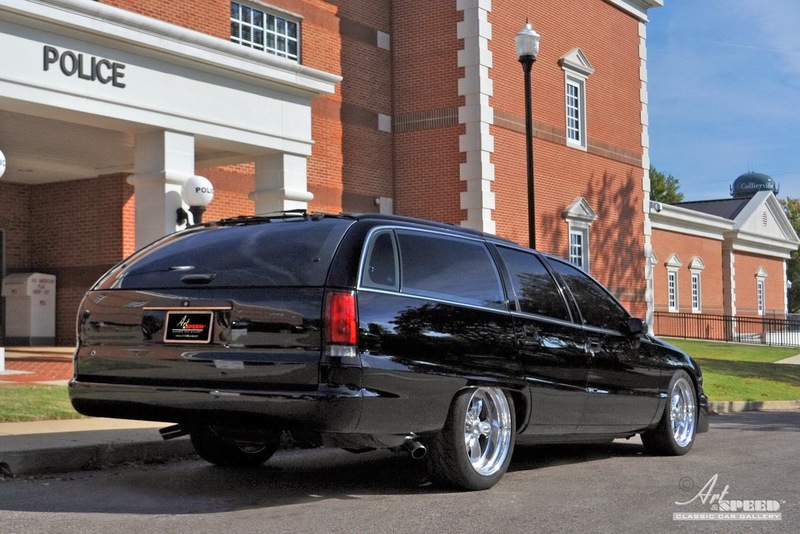 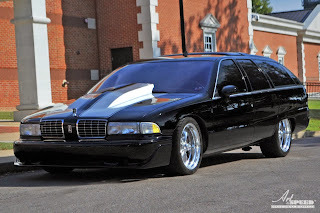 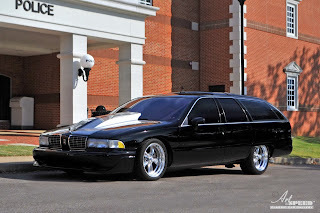 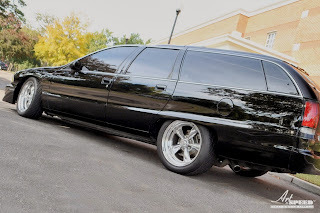 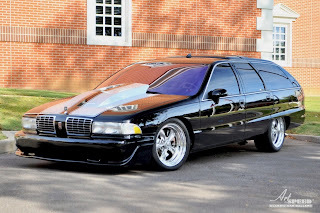 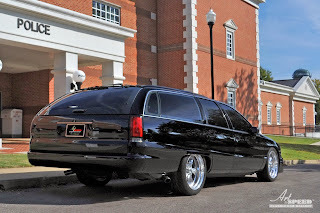 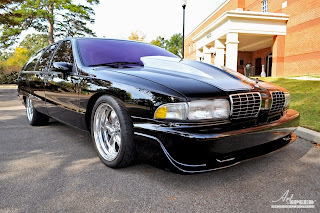 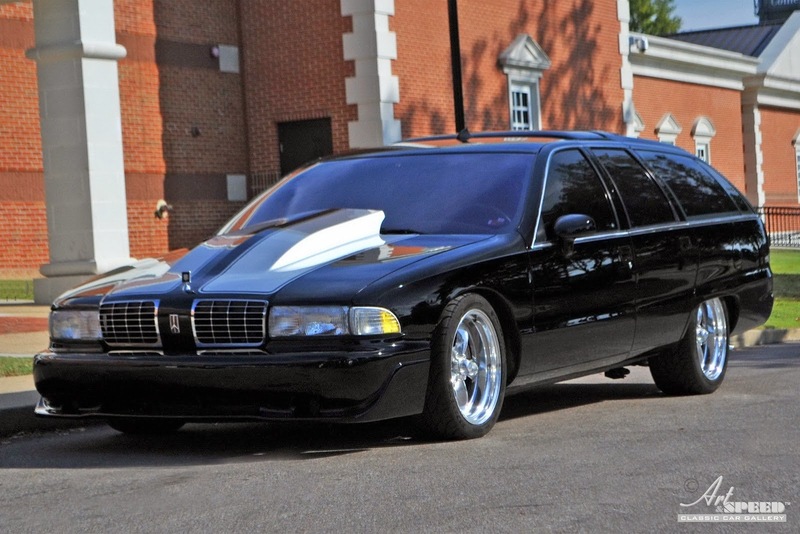 This particular Oldsmobile Custom Cruiser from 1992 is powered by a GM Ram Jet 502 V8 8.2-liter engine producing 502 Hp and 765 Nm (565 lb-ft) of torque. 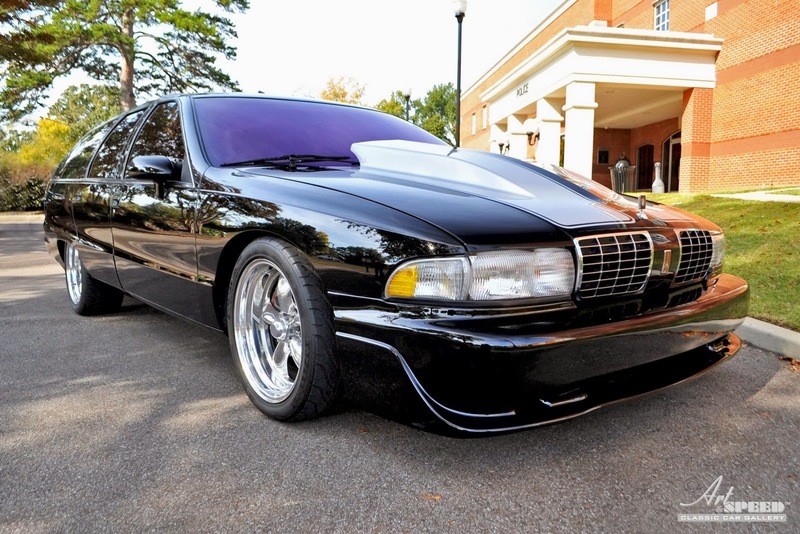 To complete the beastly look, the car has been lowered and now rides on American Racing Torq Thrust wheels. 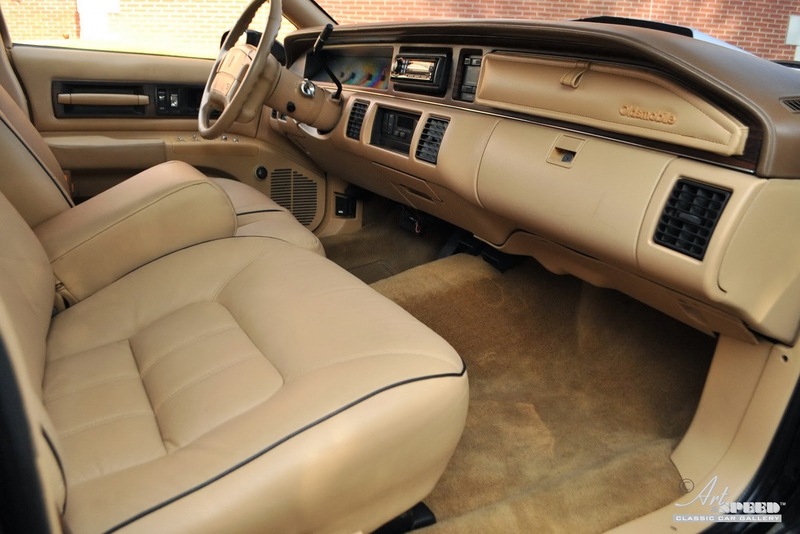 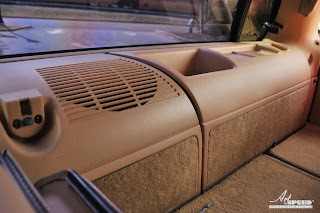 The interior has been tweaked as well and a new audio system with twin JBL subwoofers was installed. 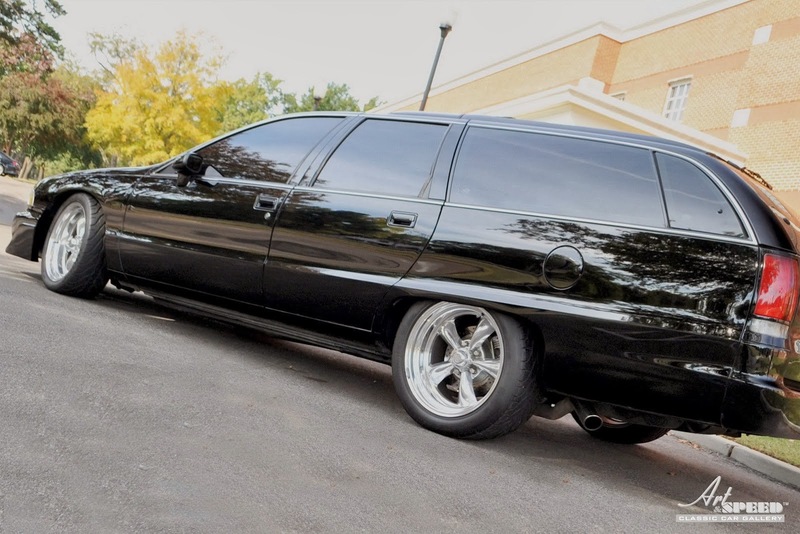 The good news is that this very unique station wagon is for sale by Art&Speed for just $21,900. 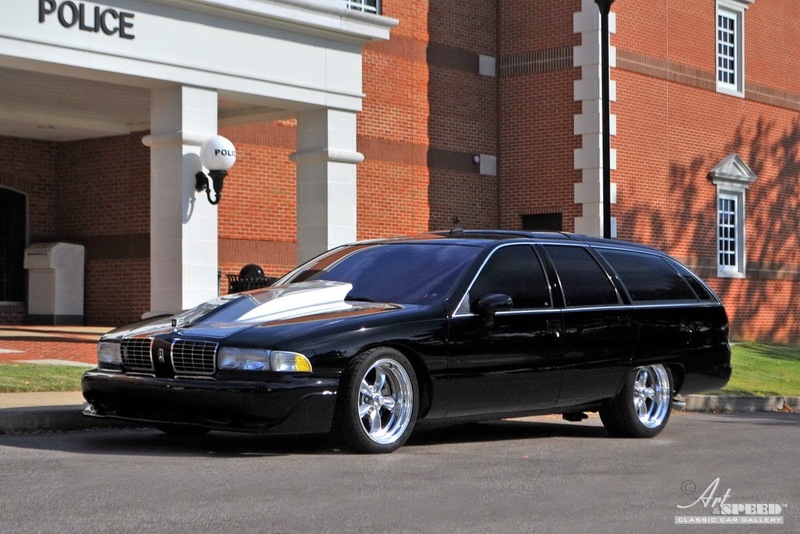 Find more details about the offer here.